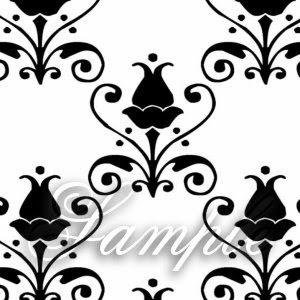 As the last monotone Damask designs were so Popular I've added more for you to download. Hi Jak these are lovely TFS. Wow Jak, thank you so much for these!! I can't wait to try building a blossom!! Thanks Jak, they are fab. Just found your blog and started following. Your work is wonderful and thanks so much for all you share too! Thank you so much - you spoil us! Do hope that you are feeling better. 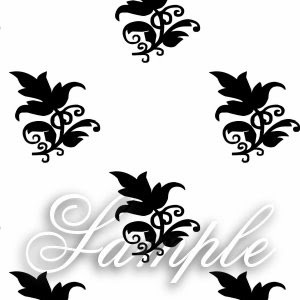 What lovely designs. Can't wait to try them out. Thanks so much for sharing, I shall definately put a link in from my blog to yours. I love them all. thanks so much...I hope you're feeling much better today. More beautiful sheets, Jak. These are lovely, too. Thank you. A big big thank you for all you do for us. These are gorgeous Jak. 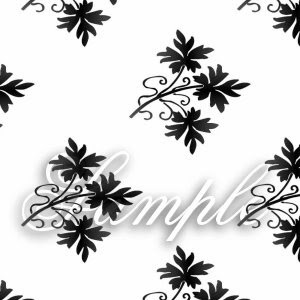 Thank you for sharing your designs with us it is very kind of you and it is appreciated. Oh Jak, you are an angel, these are gorgeous, thank you so much. Thank you for these images and papers they are gorgeous.